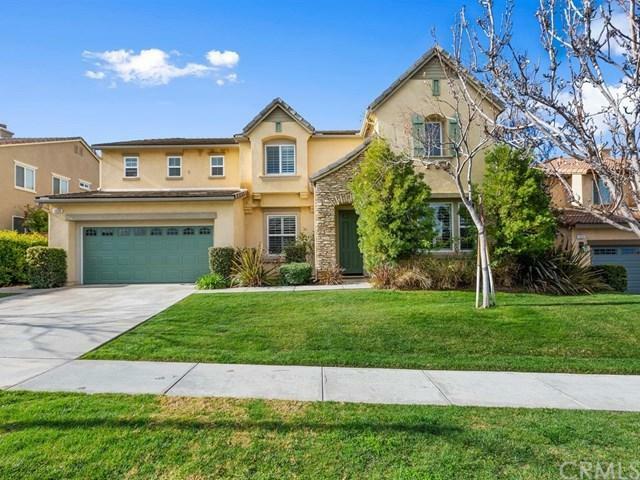 One of the most desirable communities in all of South Corona - Sky Ranch Estates. 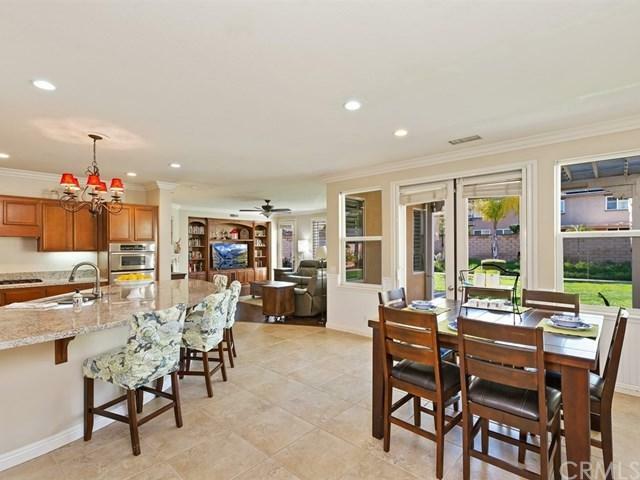 5 bedroom 4 bathroom executive home located on a quiet cul-de-sac. Nestled up against the Cleveland National Forest, the serene setting makes this home a must see. Great curb appeal with stacked stone facade, pitched roofing, and lush landscaping. Dramatic entry with tall cathedral ceilings and open concept with formal living and dining rooms. 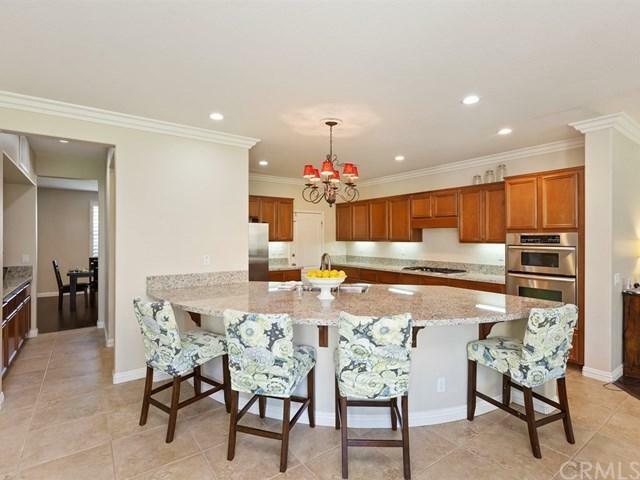 Kitchen recently remodeled with granite countertops, stainless steel appliances, w One of the most desirable communities in all of South Corona - Sky Ranch Estates. 5 bedroom 4 bathroom executive home located on a quiet cul-de-sac. Nestled up against the Cleveland National Forest, the serene setting makes this home a must see. Great curb appeal with stacked stone facade, pitched roofing, and lush landscaping. Dramatic entry with tall cathedral ceilings and open concept with formal living and dining rooms. 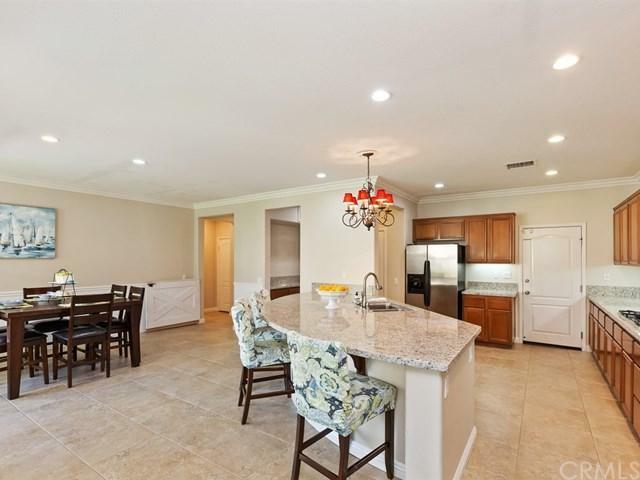 Kitchen recently remodeled with granite countertops, stainless steel appliances, walk in pantry, enormous island, breakfast bar, and upgraded cabinets. Spacious family room with built in media niche and direct access to backyard through french doors. Downstairs bedroom and bathroom perfect for guests. Upstairs offers 4 additional bedrooms plus and upstairs laundry room. Master bedroom has an additional master suite with plenty of space. Large master bathroom with dual vanities, separate tub and shower, huge walk in closet with built ins and linen storage. One bedroom upstairs has an en-suite bathroom and the other two bedrooms share a jack and jill bathroom. Other interior features include shutters, wood floors, and crown molding. Pool sized backyard perfect for entertaining features avocado trees, meyer lemon trees, and orange trees. Great views of the Cleveland National Forest and close to Skyline walking trails. Minutes from OC via the Foothill extension and 91 freeway. Family friendly neighborhood.